Hollybeary Creations : Batty For you!!! 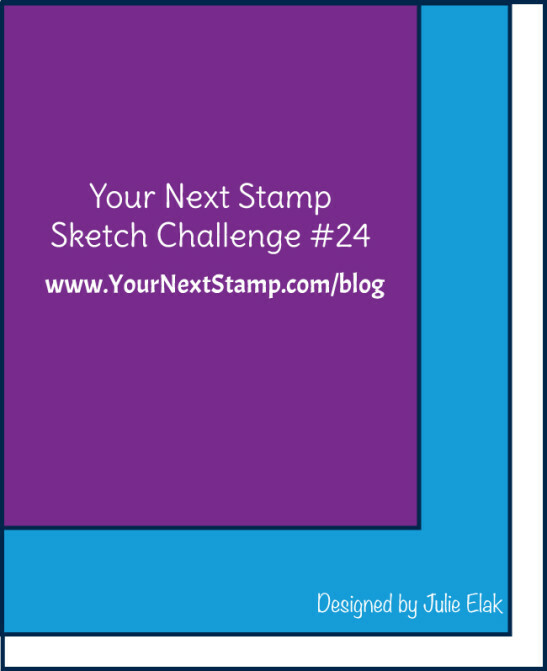 There's still time to join in the fun and get in on the chance to win a YNS gift certificate at Your Next Stamp with Challenge #24. 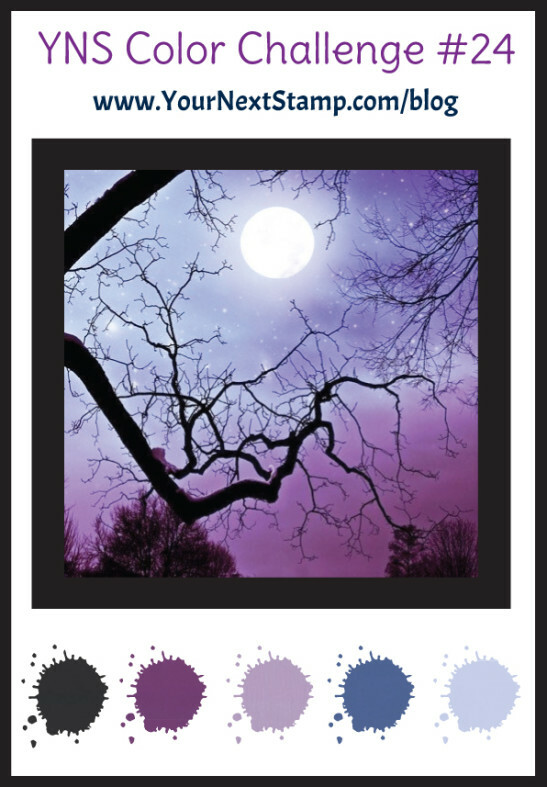 Pick the sketch or the color combo below or use them both together. I decided to use the Color Challenge and create a fun Halloween scene using Fang-tastic Halloween and the Halloween Phoebe Die Set. I created a background using some Distress Ink on a piece of Watercolor paper and then I die cut the panel using the second largest Stitched Rectangle die. I also die cut a piece of Black card stock and layered them together and adhered it to a White top folding card base. I added a few Puffy Clouds behind the bat image and some of the new Spellbound Gumdrops. I colored the Bat in with Copic Markers and adhered it to the panel with dimensionals. The Challenge is open through Thursday, October 15th at midnight EST. 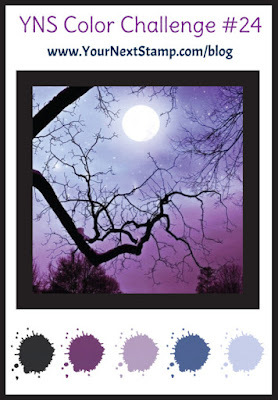 One random participant will win a $15.00 gift certificate to the YNS Store, plus if the winner uses YNS products on their creation they will receive an additional $5.00 on their gift certificate. Head over to the YNS blog for more info and to link up! 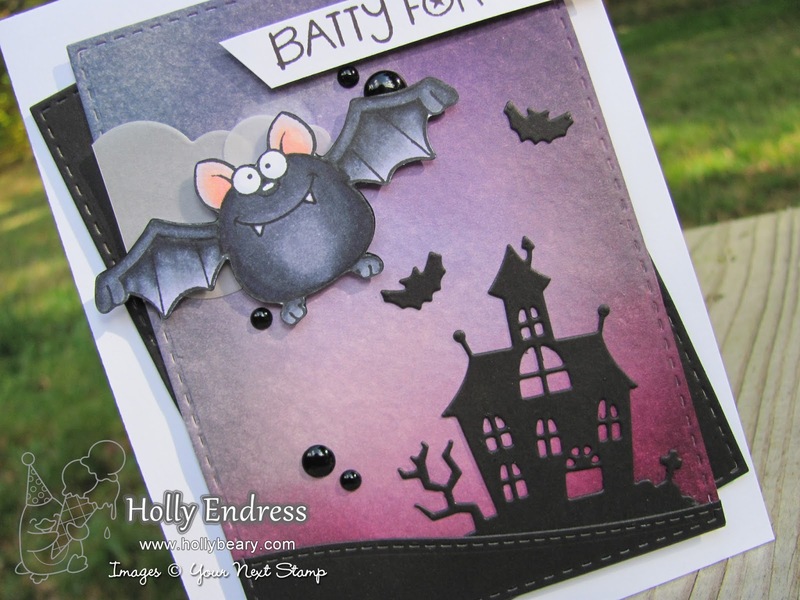 What a gorgeously creepy, cute, and pretty Halloween card!